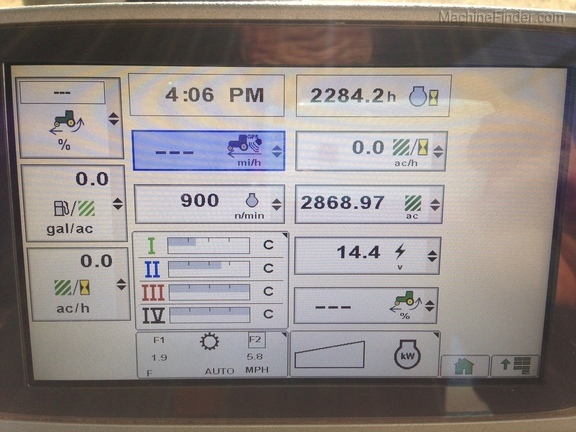 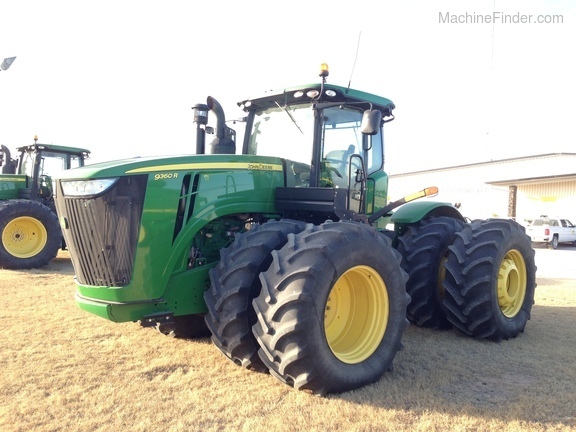 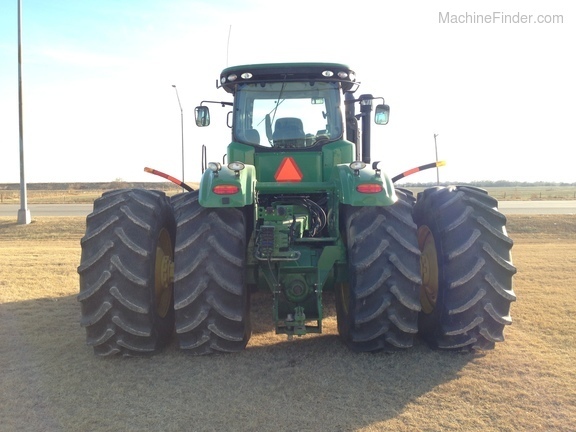 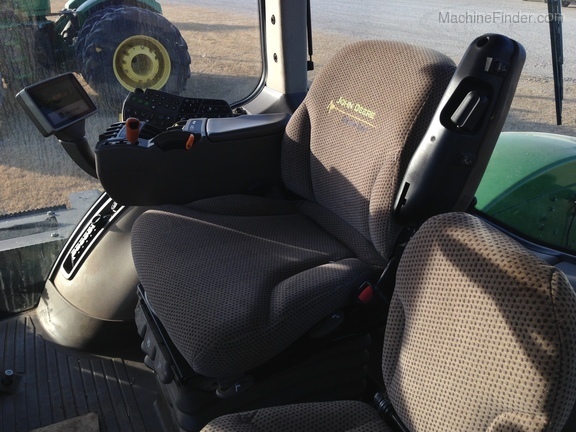 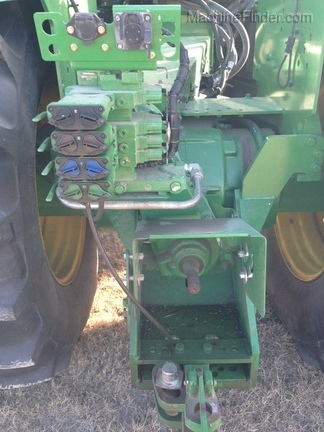 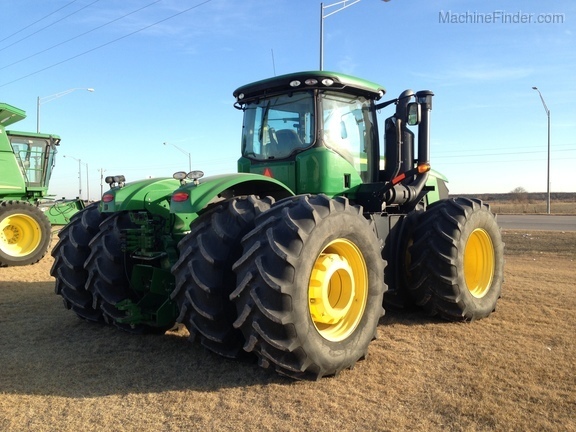 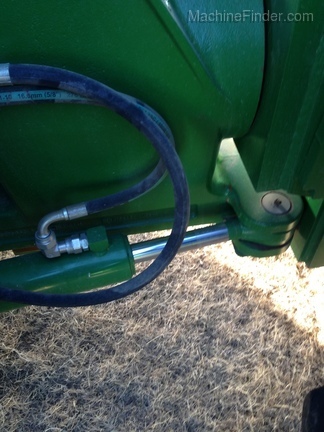 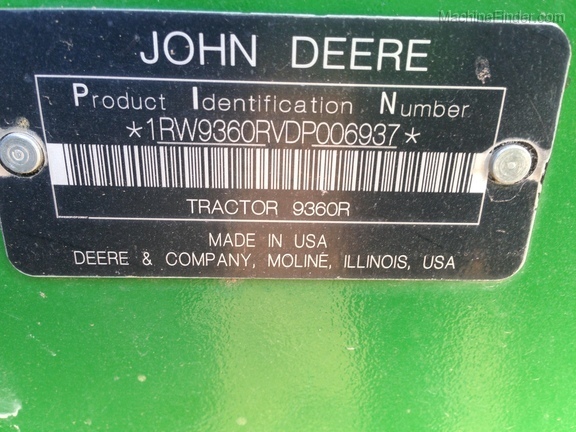 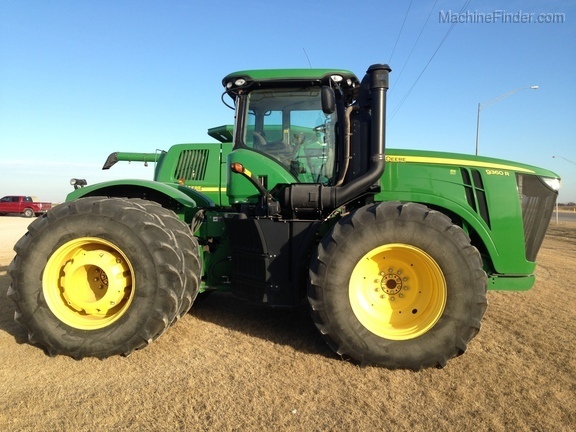 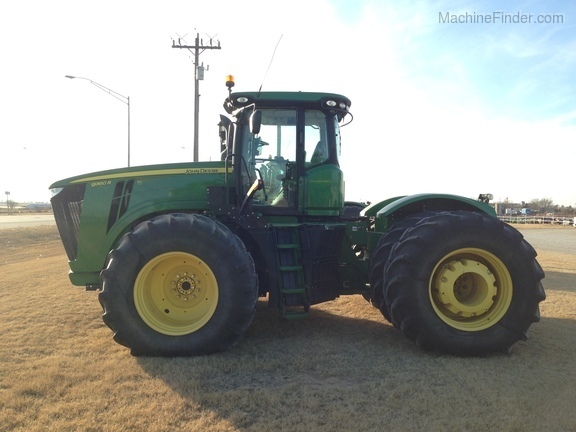 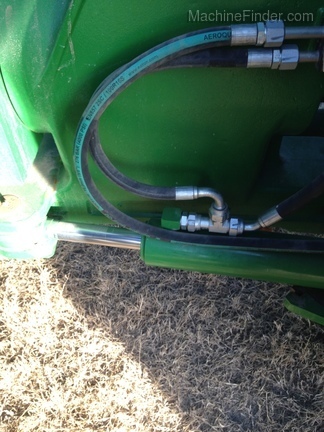 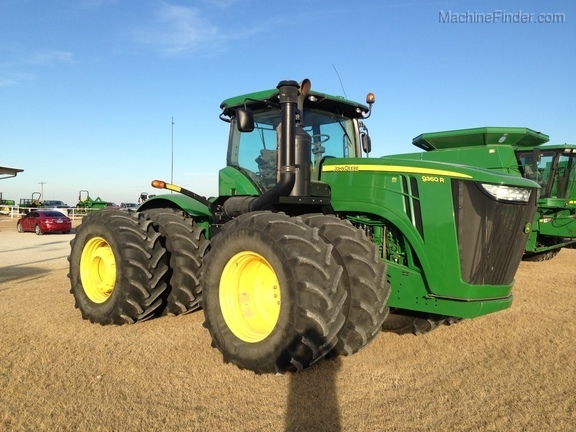 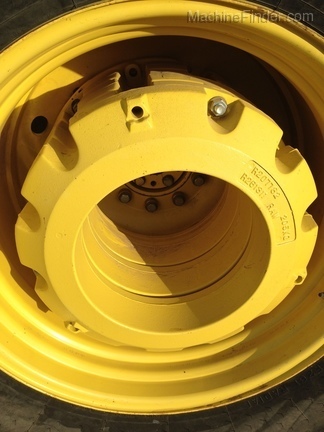 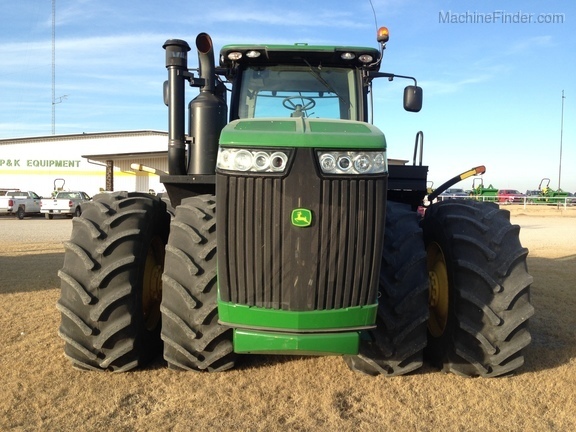 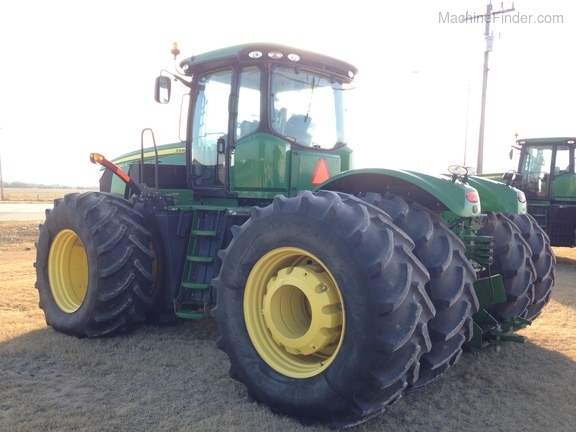 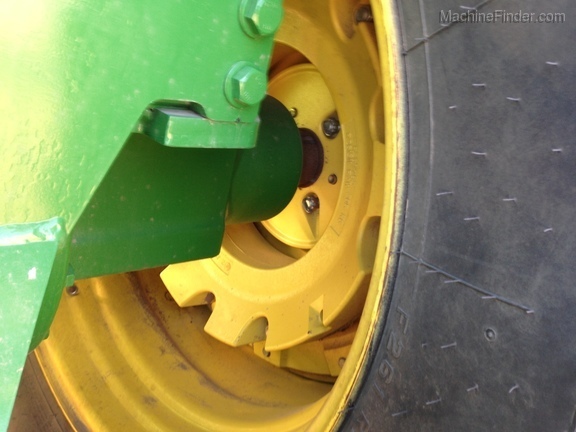 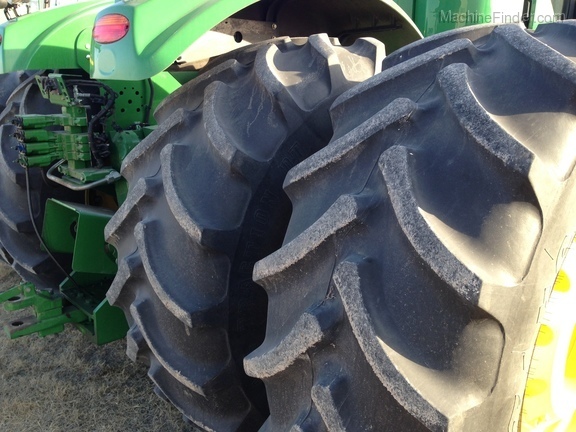 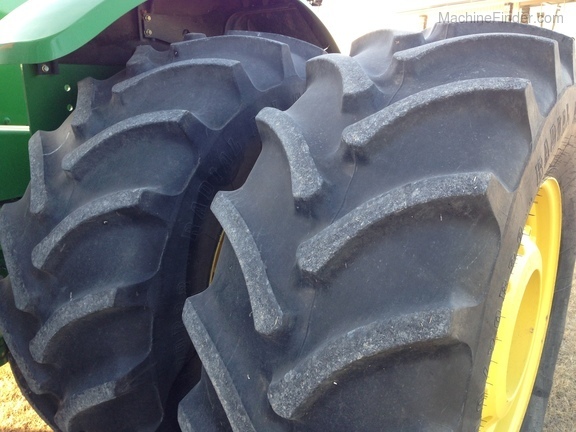 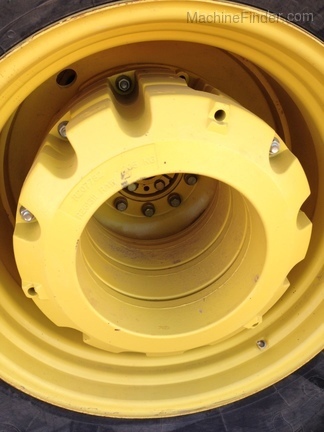 JD 9360R Powershift tractor with PTO and 710R38 Rubber. 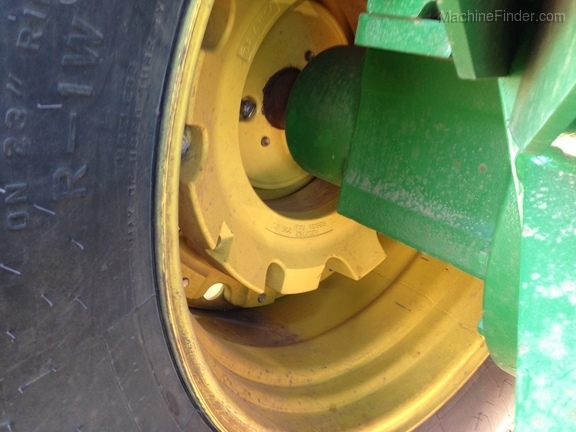 Tractor is in great condition. 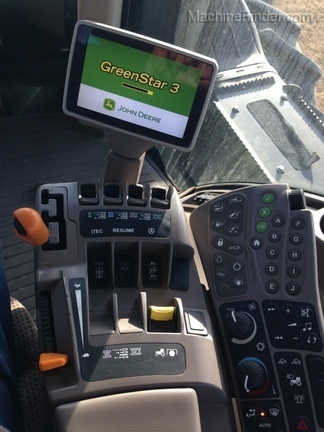 Does not include display and receiver for guidance. 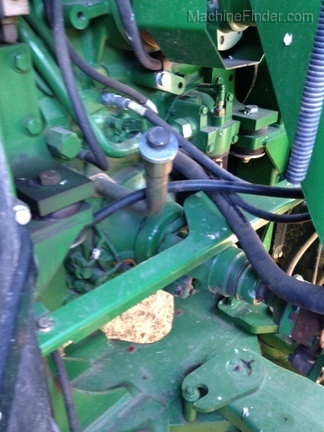 As you can see kept inside. 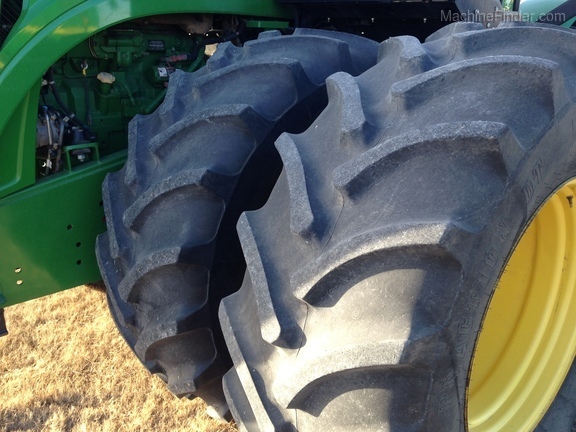 A must have tractor.